The rooms in Torel Palace reflect our commitment to honour the history of the two palaces, while at the same time offering modern amenities, blending the past and the present in a most elegant fashion. 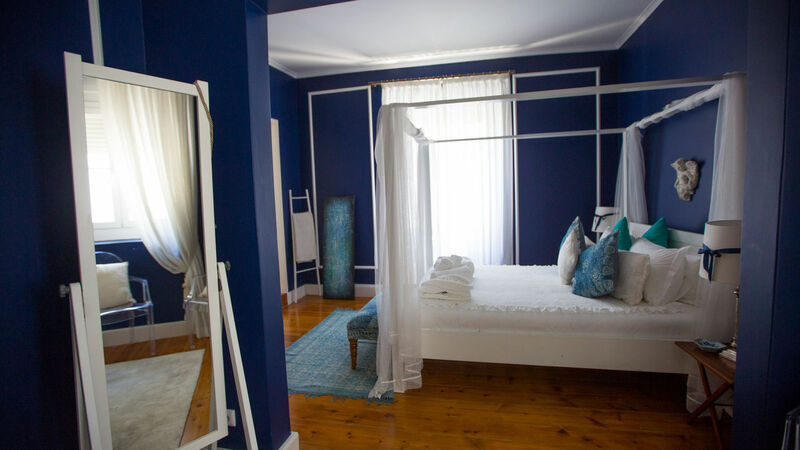 Of the 26 rooms, 1 villa, and 1 apartment, each features a particular and distinct décor inspired by a Queen or King of Portugal in order to provide you with a cosy and refined environment. 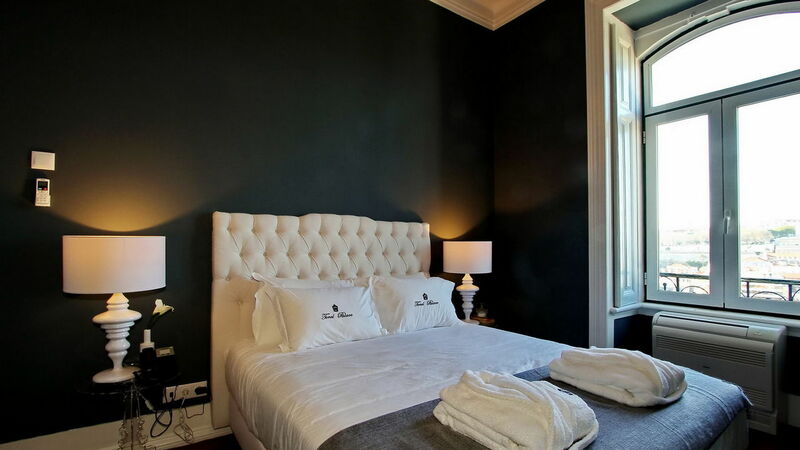 The Standard room is perfect for short stays in Lisbon. * Please note that we can not guarantee any specific room. 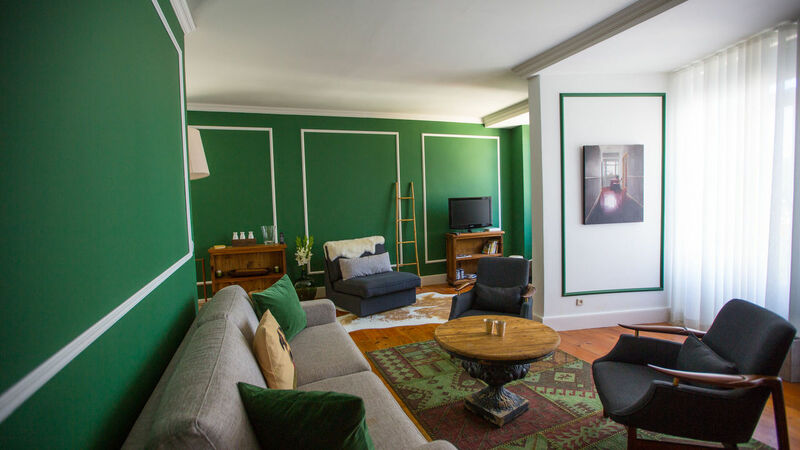 The perfect room with view for short stays in Lisbon. 5 executive rooms with classic contemporary looks. 3 spacious Master bedrooms offering modern amenities. Discover Lisbon from a unique perspective, it's beautiful. Spacious rooms with amazing balconies and views. The villa attached to the pink building has one bedroom and a living room with a sofa-bed, providing accommodation for 4 people (2 adults + 2 children). Its modern-classic decor was inspired by Queen Maria Leopoldina, the first Empress of Brazil. This villa is a small independent building with its own kitchenette, a private patio with tables and chairs, and direct access to the gardens and the pool of Torel Palace, making it an ideal choice for a family. 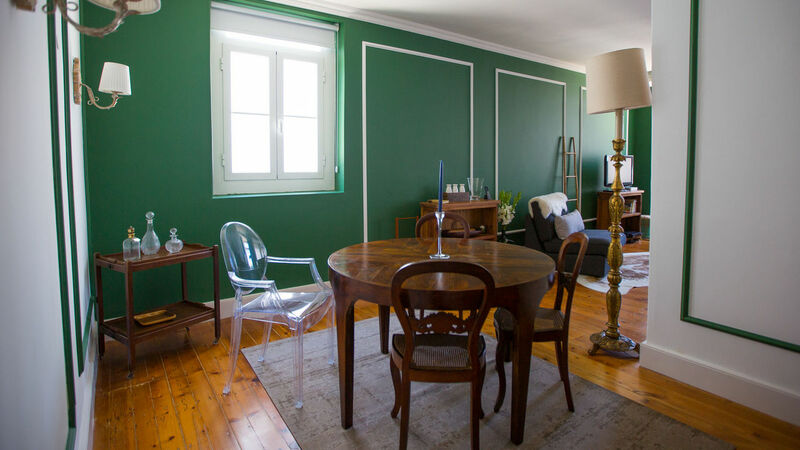 Set in a building attached to Torel Palace, the Torel Apartment with its two bedrooms is the perfect place for a family. 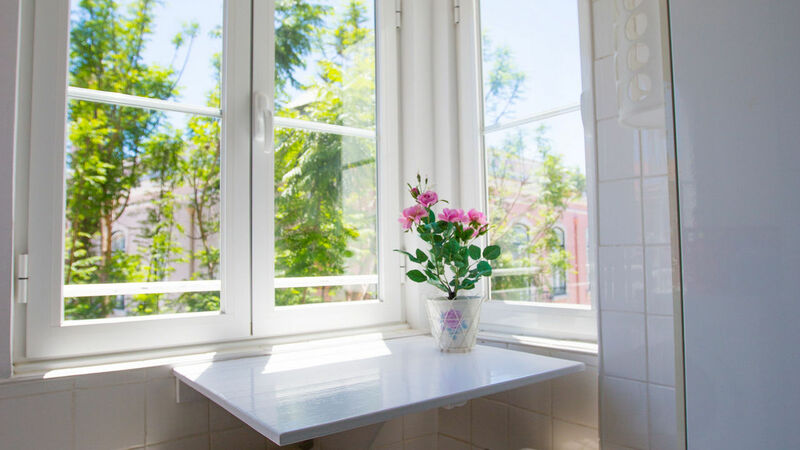 It offers the privacy you and your loved ones seek, while still being able to enjoy all the services of Torel Palace, such as breakfast, room service, pool, massage etc. 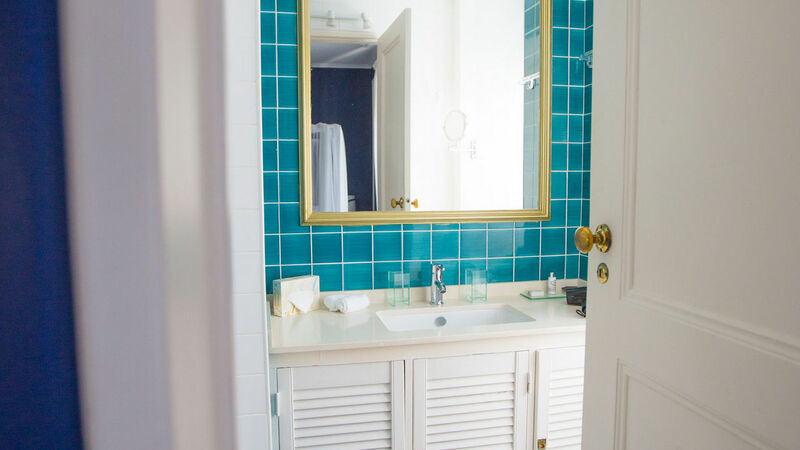 Located on the second floor, the décor of the apartment combines classic and modern style.